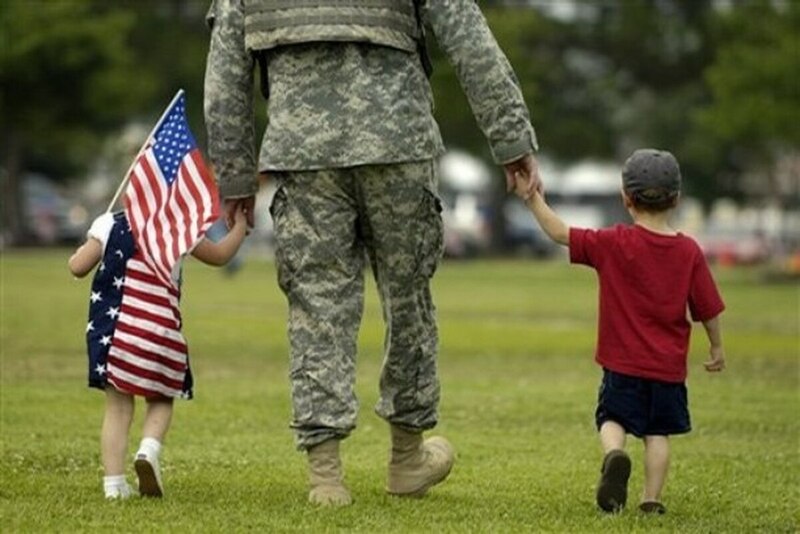 WASHINGTON — Lawmakers will try again to give more military families flexibility in their permanent change-of-station moves with a pair of bills introduced Thursday. The Military Family Stability Act, sponsored by two Democrats and two Republicans in the House and Senate, would allow families who receive move orders to either leave up to six months before their servicemember’s assigned date to set up their new home or remain behind six months to ease the transition. "Making it easier for (families) to manage the challenges that come with military life is both a readiness and retention issue," said Sen. Roy Blunt, R-Mo. "This bill would address one of the major challenges I hear from military families: an ill-timed move that takes a child out of school or prevents a husband or wife from pursuing an educational or career opportunity." Under current rules, families must move within a narrow window or cover the costs of a second residence on their own. Blunt and Sen. Kirsten Gillibrand, D-N.Y., introduced identical legislation last session and worked to include it in the annual defense authorization act. It was eventually dropped, due in part to concerns about the costs of the new policy. The final policy bill did include a new study on DoD efforts to ease the burden on military families of frequent moves, including other possible rule changes. The topic is likely to be linked to the 2018 defense authorization bill as well. Lawmakers are expected to begin debate on that measure in coming weeks. The House co-sponsors, California Democrat Rep. Susan Davis and South Carolina Republican Rep. Joe Wilson, are key military personnel figures on the House Armed Services Committee. "As the son of a World War II Flying Tiger, a 31-year retiree of the Army Reserves and South Carolina Army National Guard, and the grateful father of four sons who have served in the military, I know firsthand the challenges placed on the families of our service members," Wilson said in a statement. "Our common-sense legislation supports military families by giving them greater flexibility to plan for relocation — thereby increasing the overall well-being of military families." The legislation has already received support from a host of outside advocacy groups, including the National Military Family Association, the Military Officers Association of America and Blue Star Families. Pentagon leaders in recent years have promised a closer look at issues like the frequent military moves to better respond to the changing population of recruits, possibly allowing more flexibility to troops in their assignment choices and duration.